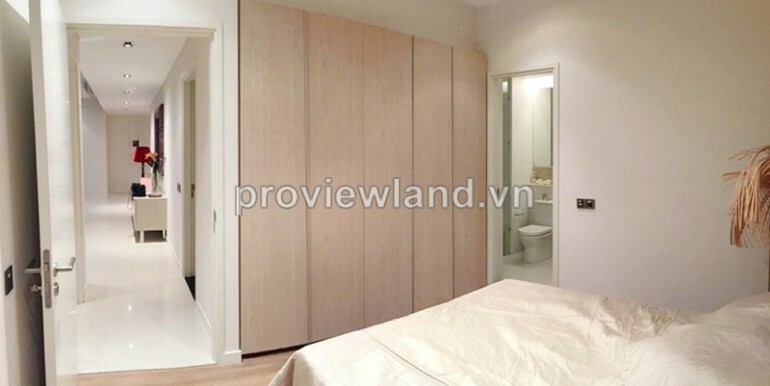 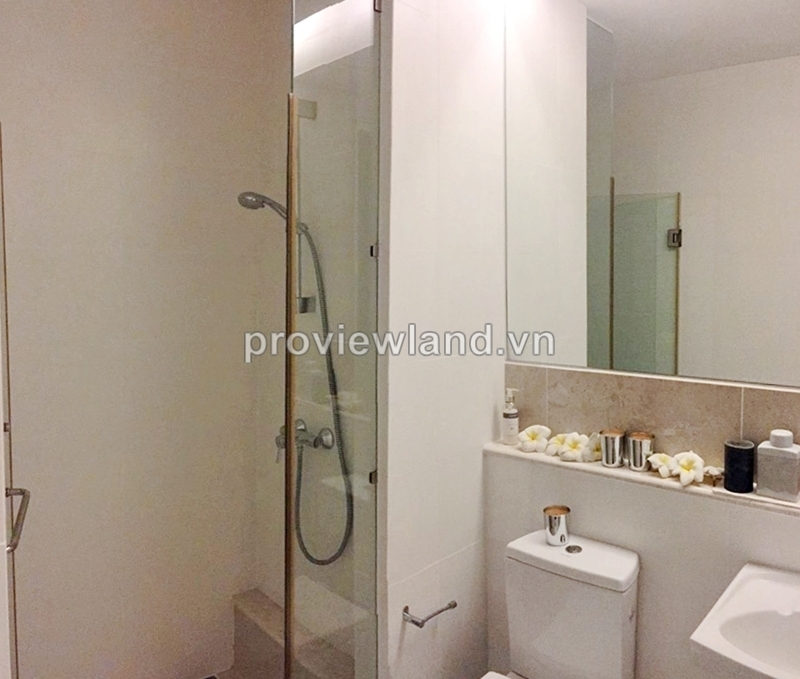 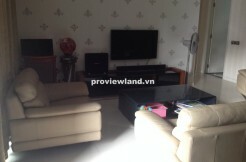 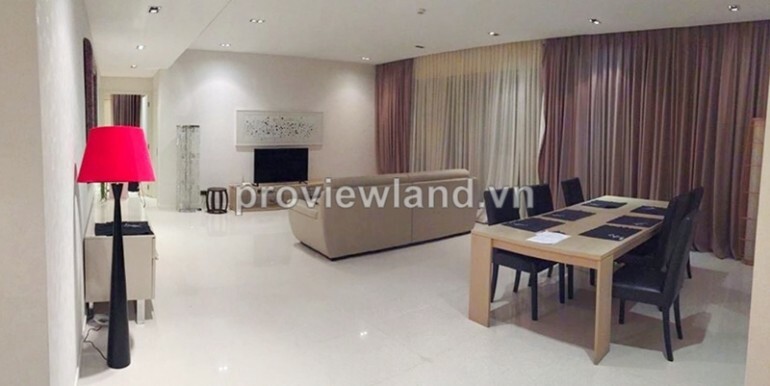 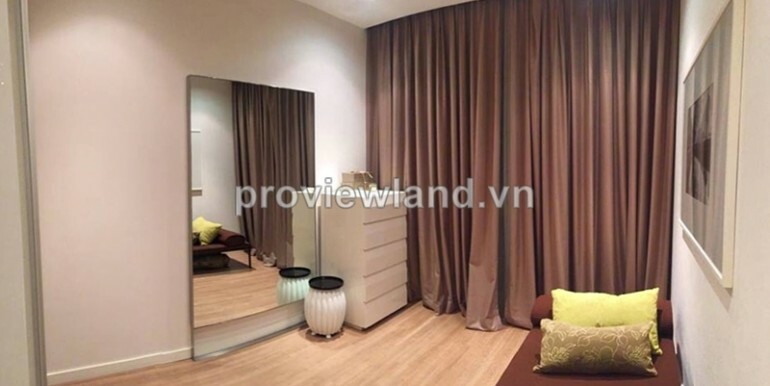 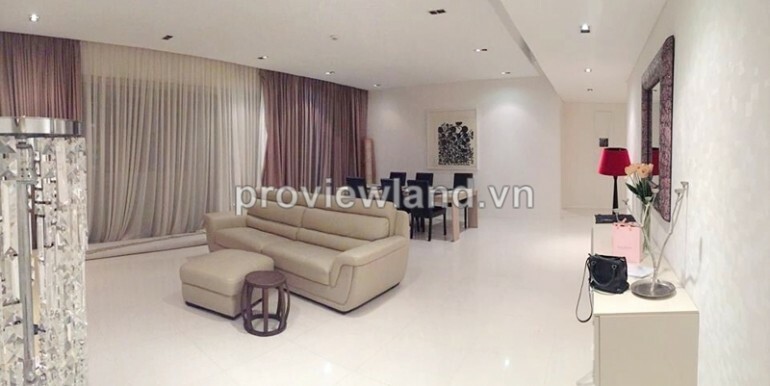 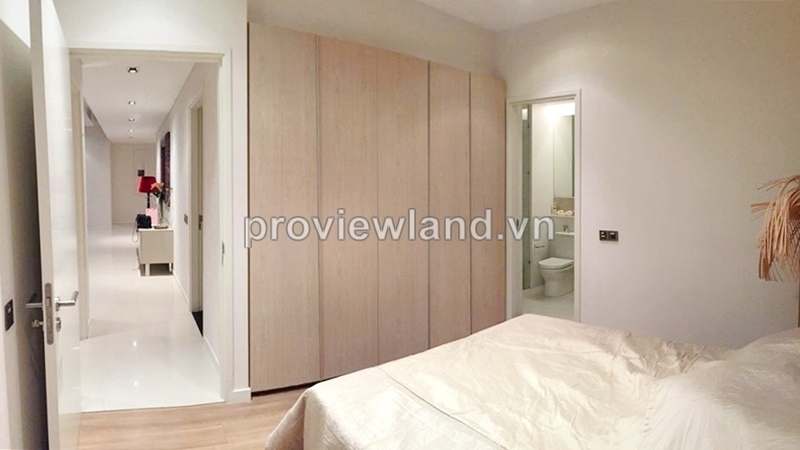 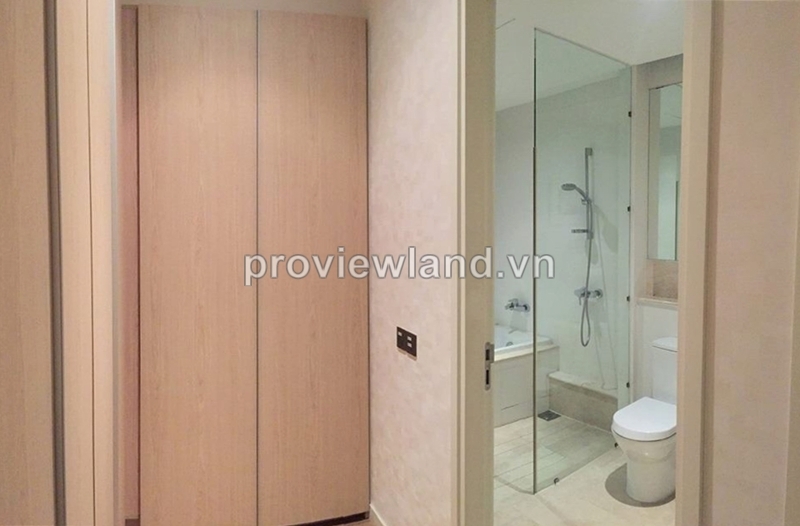 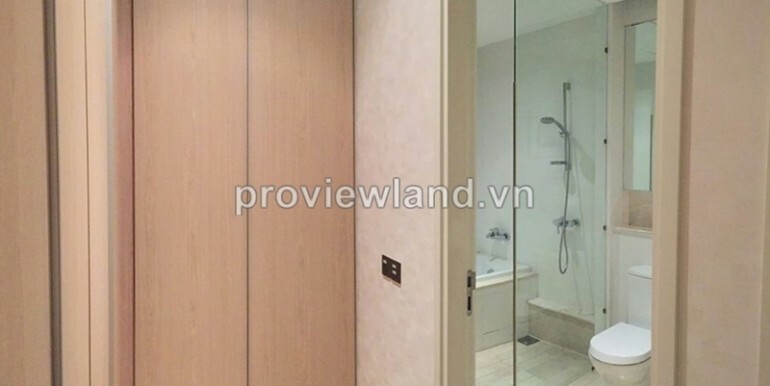 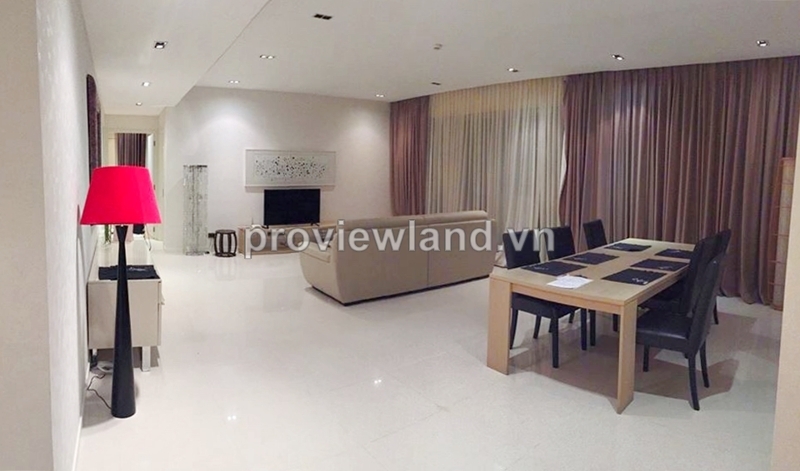 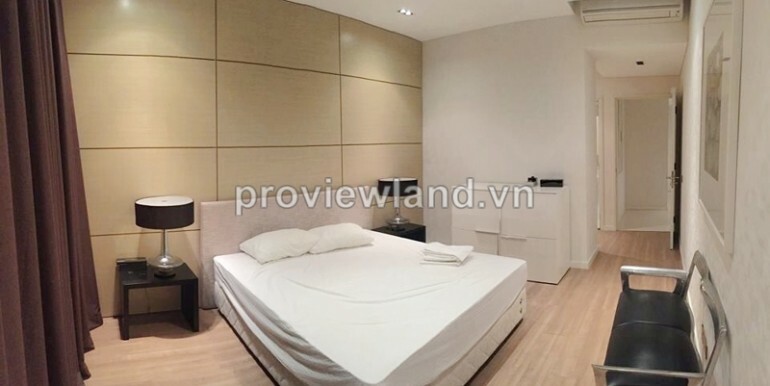 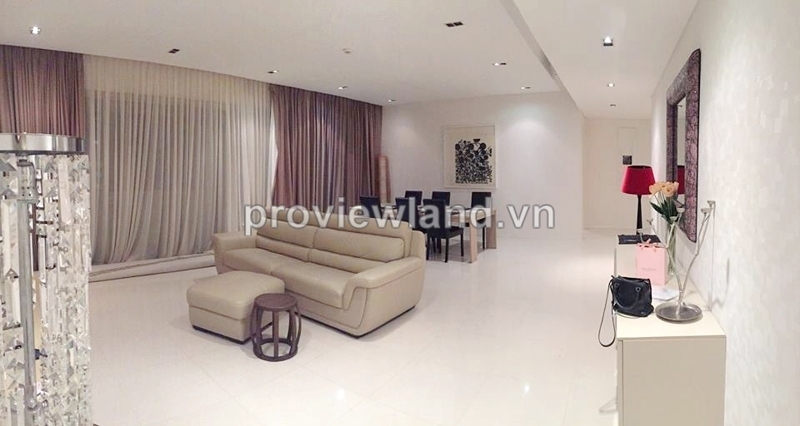 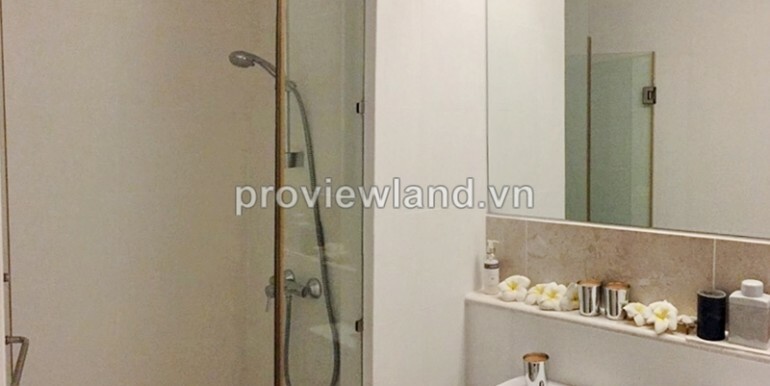 Apartment for rent in District 2 at The Estella Apartment, located on Hanoi Highway, An Phu Ward, District 2. 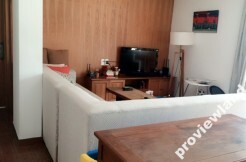 Located in isolated areas for foreigners, Estella is just a busy commercial center of the city a few minutes. 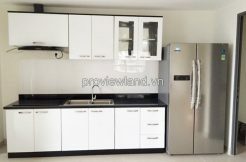 Edge systems such prestigious schools HCMC International School, British International School.